THE COMPLETE CHART HISTORY OF AMERICA'S HOTTEST MUSIC FORMAT! From Western Swing to the Texas Two-Step. Country music has kept constant pace with the pulse of America. Now. 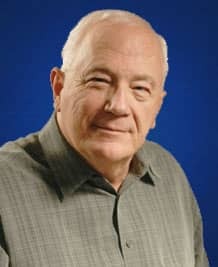 Joel Whitburn's Top Country Singles 1944-1993 captures the complete history of this most genuine of American musical genres, with comprehensive data and statistics on every record that ever appeared on Billboard's "Country Singles" charts, plus in-depth, fact-filled biographies on most Country artists. 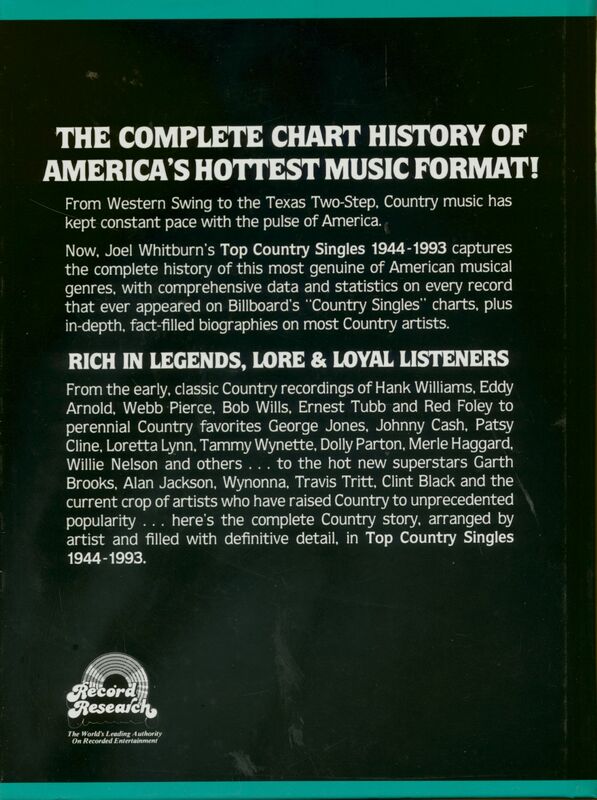 RICH IN LEGENDS, LORE & LOYAL LISTENERS From the early, classic Country recordings of Hank Williams, Eddy Arnold, Webb Pierce, Bob Wills, Ernest Tubb and Red Foley to perennial Country favorites George Jones, Johnny Cash, Patsy Cline. Loretta Lynn. Tammy Wynette, Dolly Parton. Merle Haggard. Willie Nelson and others . . . to the hot new superstars Garth Brooks, Alan Jackson, Wynonna, Travis Tritt, Clint Black and the current crop of artists who have raised Country to unprecedented popularity . here's the complete Country story. 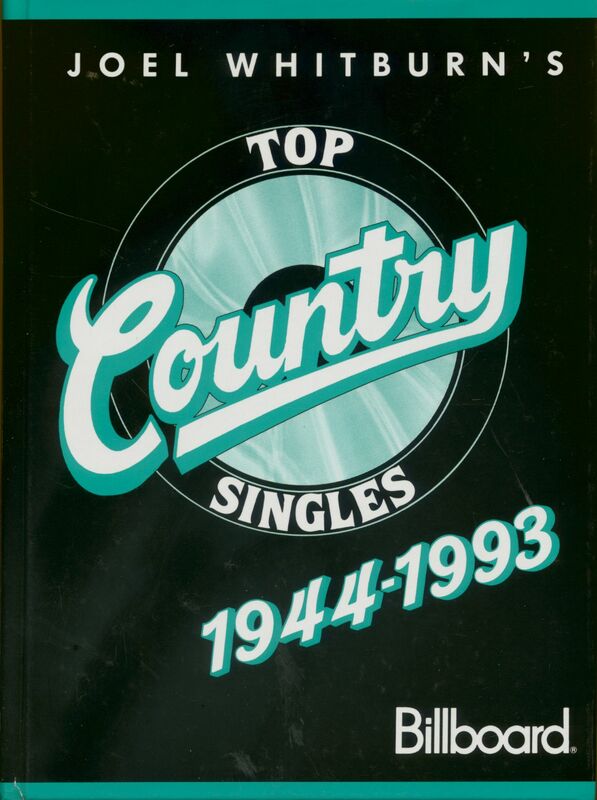 arranged by artist and filled with definitive detail, in Top Country Singles 1944-1993. Évaluations de clients pour "Top Country Singles - 1944-1993 by Joel Whitburn"